Through July 1, 2018, the Guggenheim Museum Bilbao presents the exhibition Closed Circuit, featuring works by the renowned Canadian artist Michael Snow (b. 1928, Toronto), a major figure in the development of experimental cinema, video installation, and conceptual photography since the 1960s. 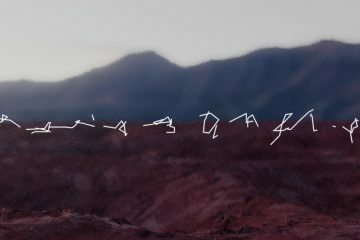 With this new exhibition, curated by Manuel Cirauqui, the Guggenheim Museum Bilbao launches the 2018 program for its Film & Video gallery, a space that is entirely devoted to the presentation of key works of video art, film, and contemporary practices addressing the moving image. Fascinated by the world’s visual representation systems, Snow understands film as a form of sculpting with light and time, while at the same time he devises objects that will monopolize, deflect, or block the observer’s view. 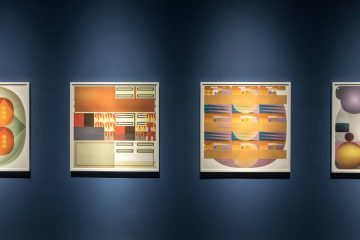 He thus manages to reveal not only the materials of the artwork, but also its ability to create specific circuits of attention. 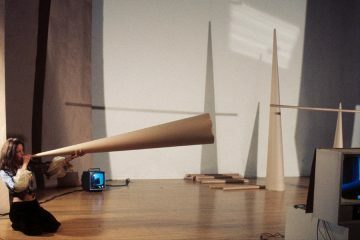 Connecting four rarely-seen pieces from various periods of his production, the exhibition Closed Circuit ranges across various formats where the image is radically dissociated from film support. Sight (1968) diagonally limits and restricts the view from the window where it is installed, creating a forced synthesis between what is framed and what is framing it. In this unusual arrangement, perspective disappears. 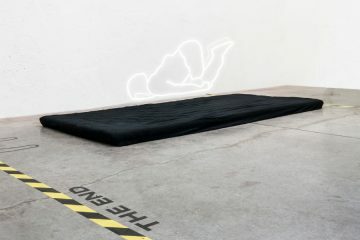 Site (1969/2016), whose title is deliberately homophonous with the previous work, replaces the image with the word and the place evoked with an abstract object, vaguely familiar in its design. 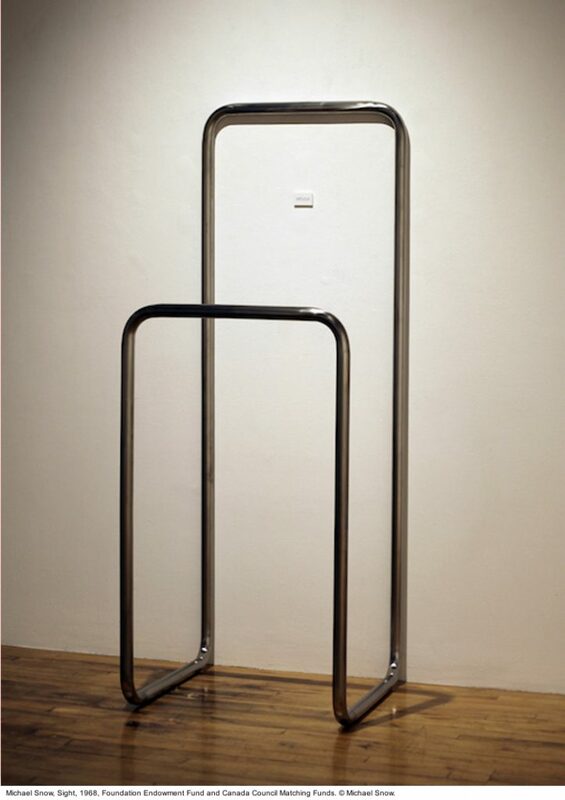 The reference is lost in the exchange, while the sculpture affirms itself as presence and absence. Near these works, two video devices explore other links between image, sculpture, and place. 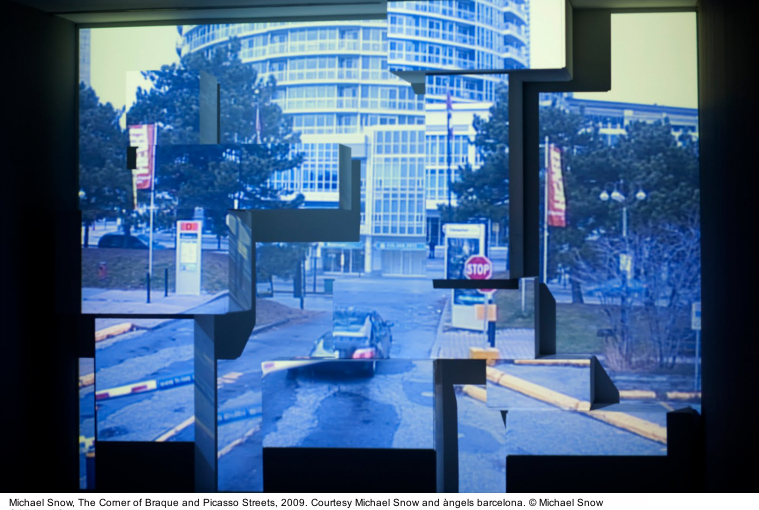 The Corner of Braque and Picasso Streets (2009) projects a view of the exterior of the Museum in real time onto a screen constructed out of pedestals from other exhibitions, giving rise to an ephemeral and Cubist form of cinema. 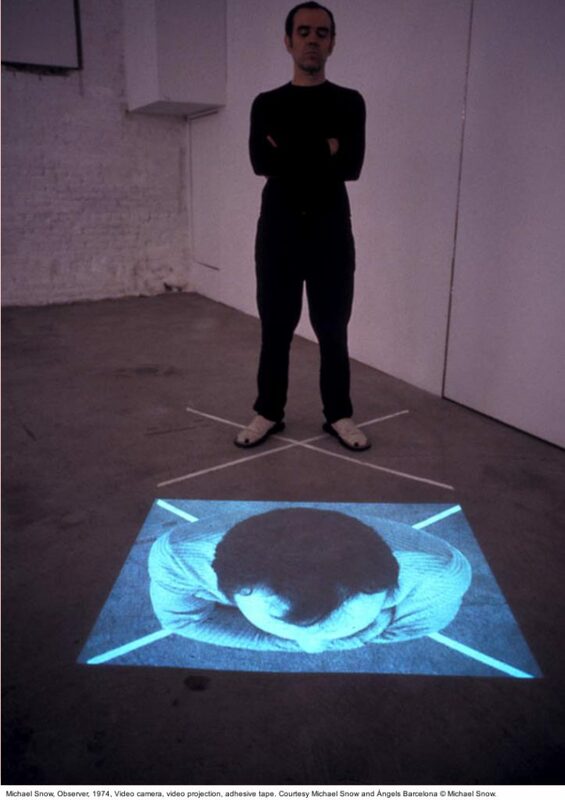 By using another closed circuit, Observer (1974) meanwhile invites viewers to see themselves from an atypical angle that reduces their bodies to a vertiginous two-dimensionality. 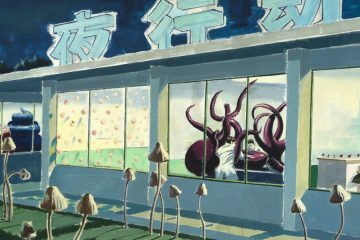 Michael Snow, a towering figure of contemporary art, has achieved international recognition thanks to his films and installations. While his cinematic work is found in film archives around the world, his installations, sculptures, paintings and photographs are part of prominent collections in Canada and internationally, including the Vancouver Art Gallery, the National Gallery of Canada (Ottawa), the Art Gallery of Ontario (Toronto), MoMA (New York), the Centre Georges Pompidou (Paris) and the Museum Ludwig (Cologne/Vienna), among others. Major exhibitions of his work have been organized at The Power Plant (Toronto, 1994; traveling on to the Centre national de la photographie, Paris, and MAMCO, Geneva), the Philadelphia Museum of Art (2014), and La Virreina Centre de la Image (Barcelona, 2015).